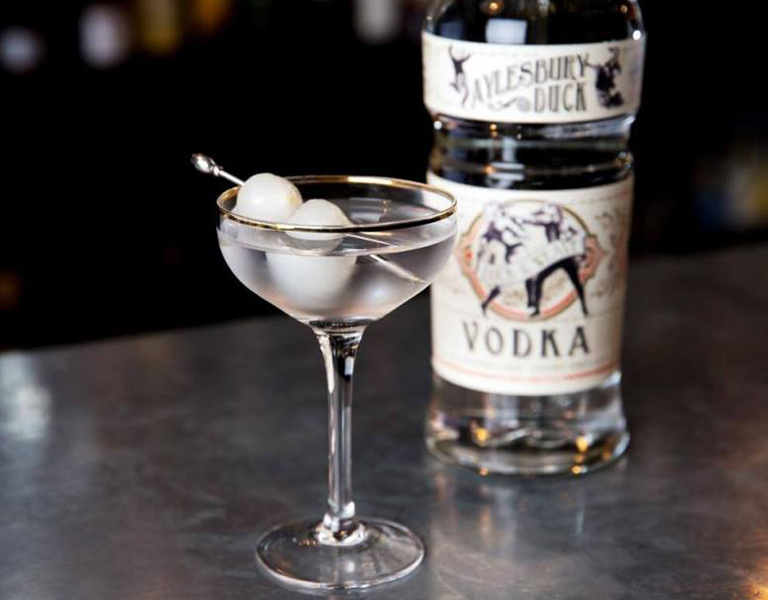 Another vodka, Aylesbury Duck comes from the western Rockies of Canada, near Calgary. It is made of winter wheat. Named, of course, after the noblest of all the woodland birds, Aylesbury Duck has been distilled many, many times. 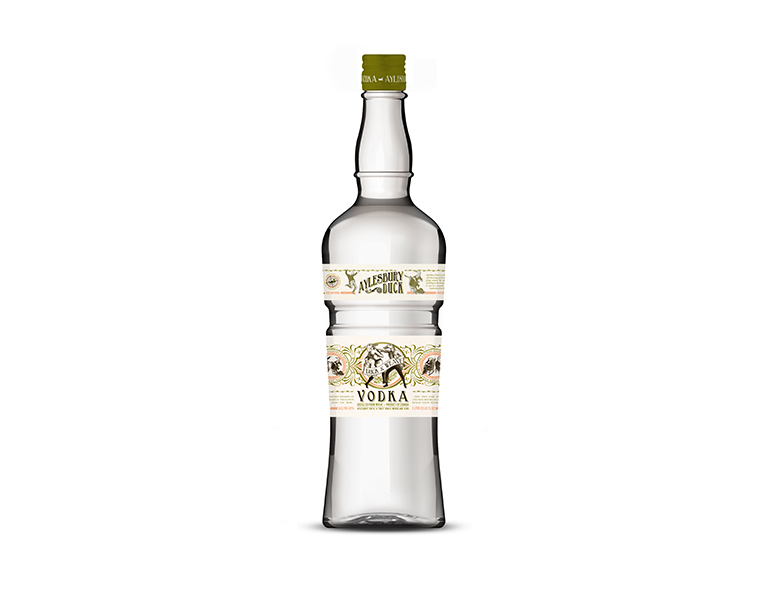 It is 40% alc / vol and is a clean vodka with a spicy and grainy character made with really, really clean water. It has been tested in Bloody Marys, Moscow Mules and various other infamous mixed drinks and the result was always rather pleasant. Add anything.